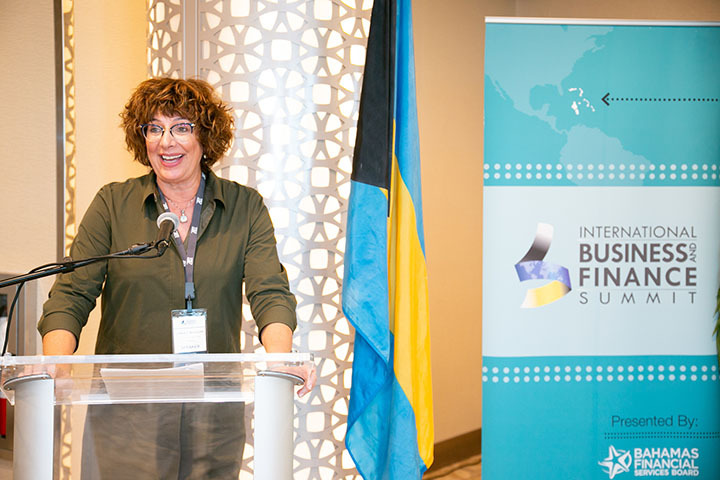 The Bahamas Financial Services Board hosted its annual International Business & Finance Summit (IBFS) at the Hilton Resorts World Bimini on February 28th through March 2nd. Delegates heard from both local and international speakers. 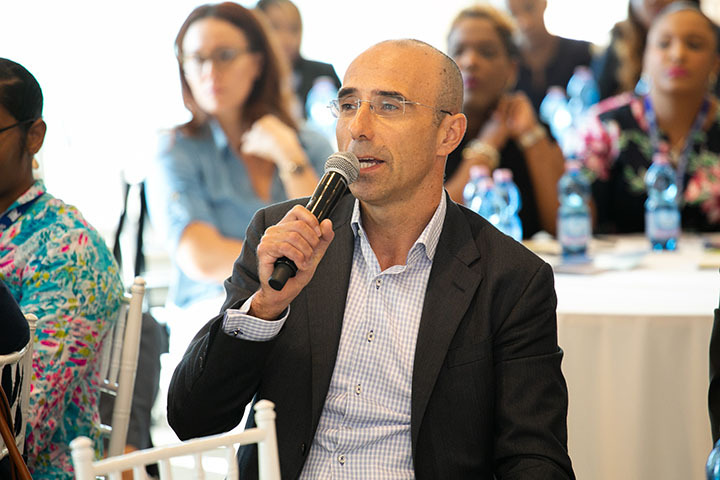 This year’s theme was, “Balancing Change with Continuity” which focused on giving delegates insight into the current regulatory environment and key international initiatives whilst highlighting area of opportunity for growth within the sector. 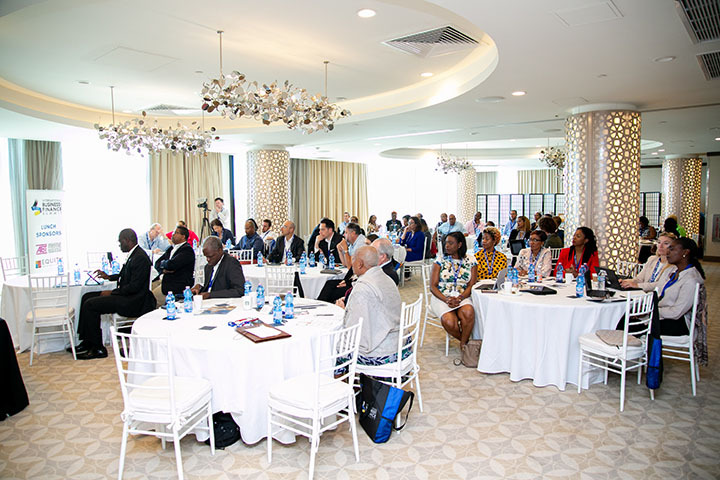 Attendees were encouraged to leverage the key elements of the Bahamas’ Value proposition, namely location, innovation and expertise, as the jurisdiction balances change in the operating environment with the need to remain sustainable. 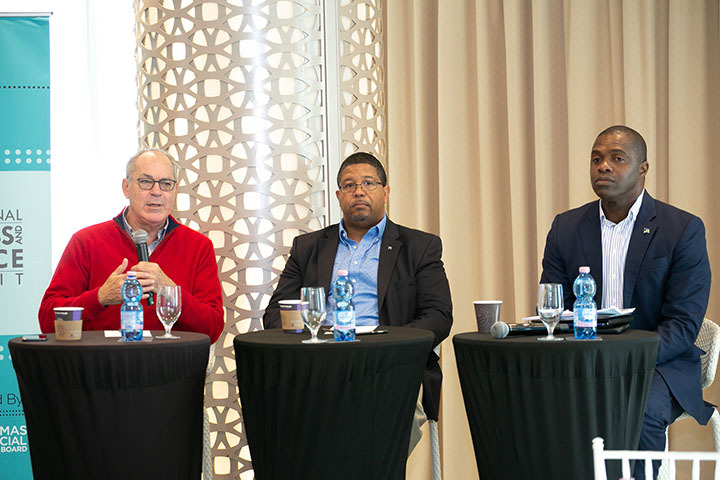 The event opened with a distinguished panel comprised of Mr. John Delaney, Former Attorney General and Senior Partner at Delaney Partners and Mr. Diego Zuluago, Policy Analyst at The Cto Institute, Washington D.C and Mr. James Smith, Former Governor of The Central Bank of The Bahamas. 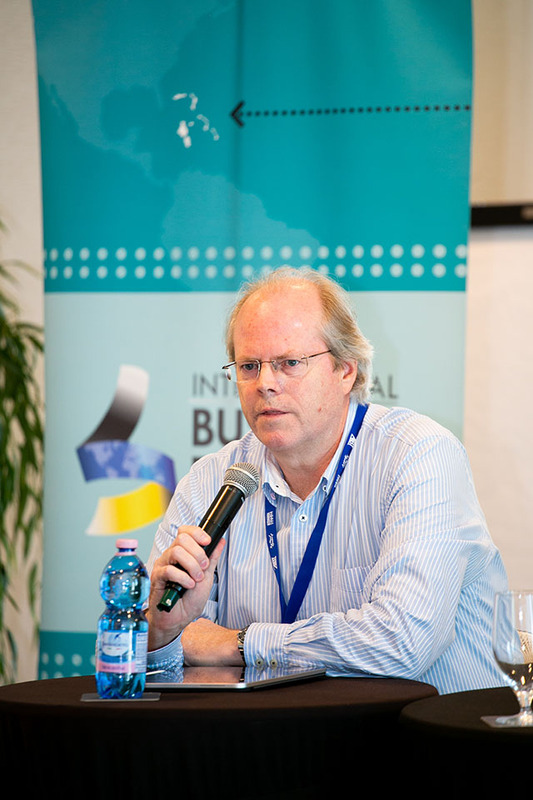 The panel focused on “The Future of International Financial Centres”. 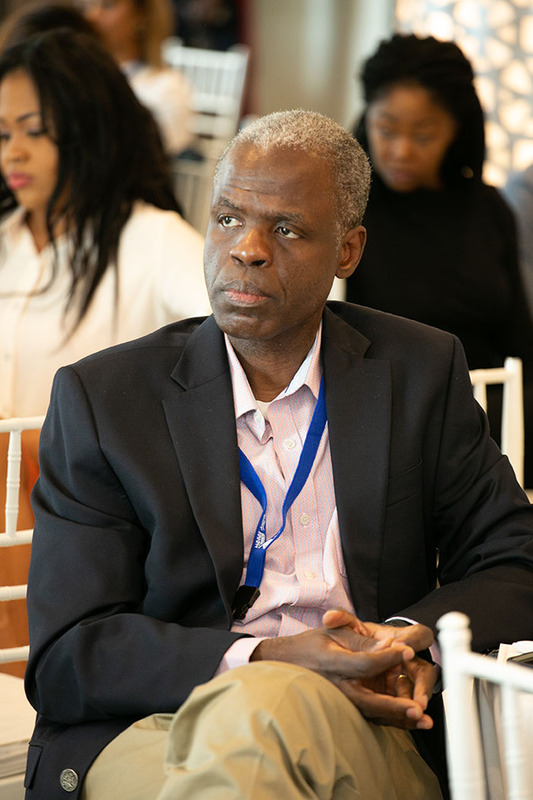 The evolution of the industry was outlined by Mr. James Smith whilst Mr. Delaney focused on the opportunities that exist for the sustained growth of the sector if there is a focus on creating real substance for both individuals and entities. 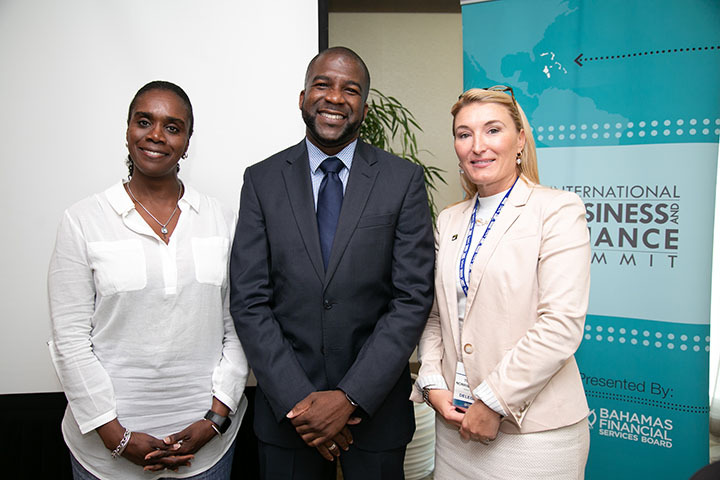 Mr. Zuluaga, who is a sought-after international speaker, highlighted the importance of international financial centres such as The Bahamas in the global economy. 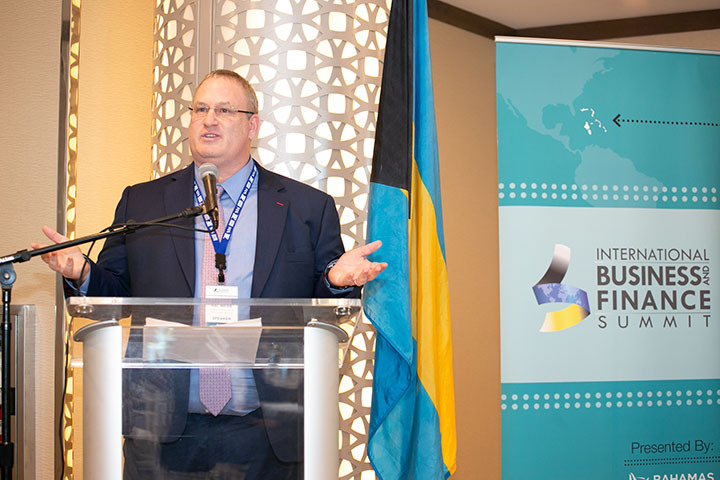 Deputy Prime Minister Peter Turnquest, who recently debated the mid-year budget, in his remarks at the conference dinner, outlined the government initiatives to shore up the the economy as a whole, with emphasis on the financial services sector. 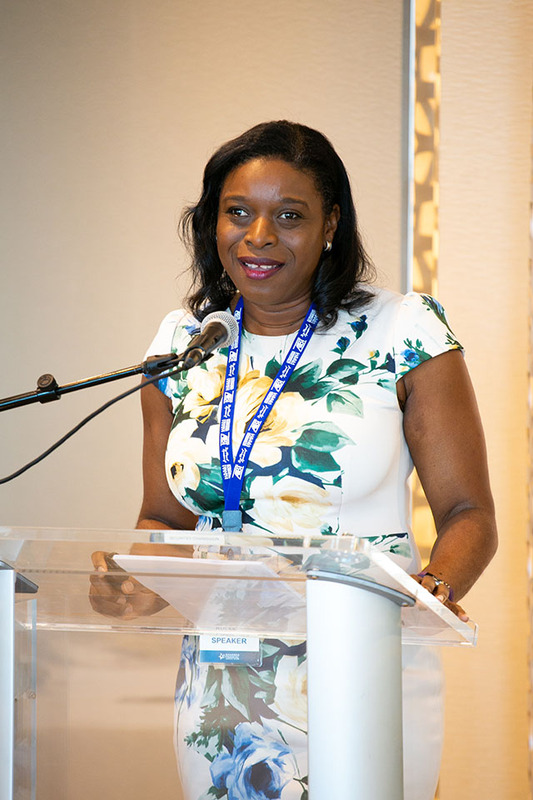 Conference organizer and host Tanya McCartney, CEO and Executive Director of BFSB noted at the closing of the event that, “Despite the numerous policy and international initiatives which threaten to overtake us, we must continue to focus on business development.” She noted that members continue to focus on Latin America as a target market, whilst also looking at opportunities for new product development. 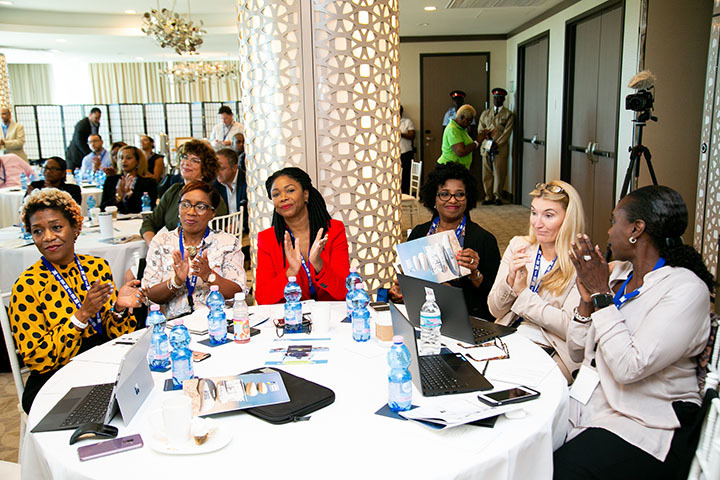 She outlined that BFSB intends to host promotional events in New York, Miami, Brazil, Mexico City as well as Dubai in 2019. 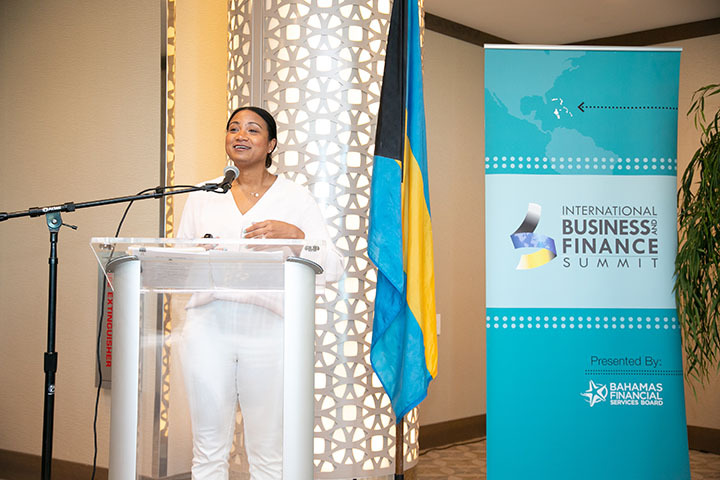 The International Business and Finance Summit brought together key stakeholders, executives, local and international thought leaders together for two days of engaging discussion on next steps in ensuring that the Bahamas remains the clear choice for financial services.